For the past few years all I've done on Halloween was study, study, and some more studying. Professors sure love to give exams around this time. Now that I've graduated, I have a little more extra time on my hands. 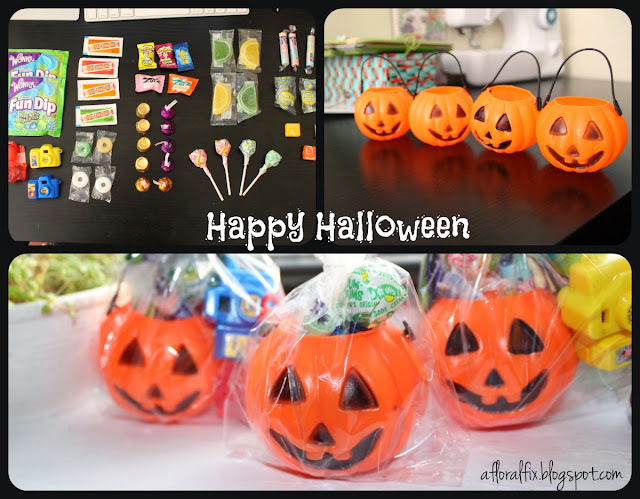 I started today by making some Halloween treats for my sisters and nephew. 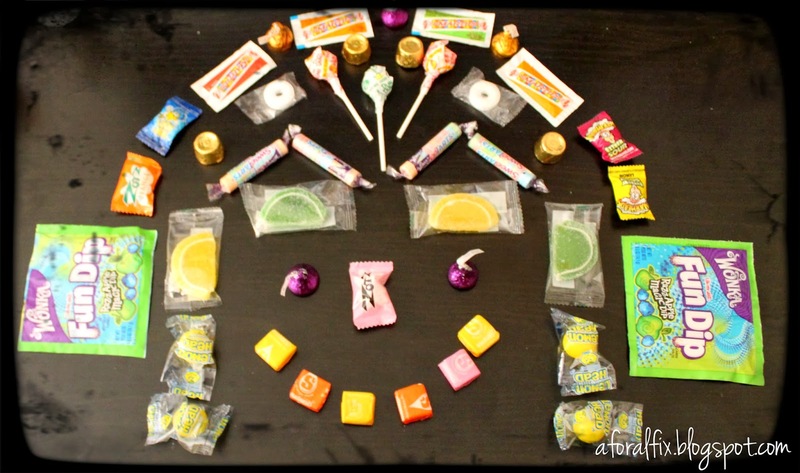 This can be made in bulk and give out as party favors or to trick-or-treaters on halloween. Chinese Scallion and Sesame Pancake!